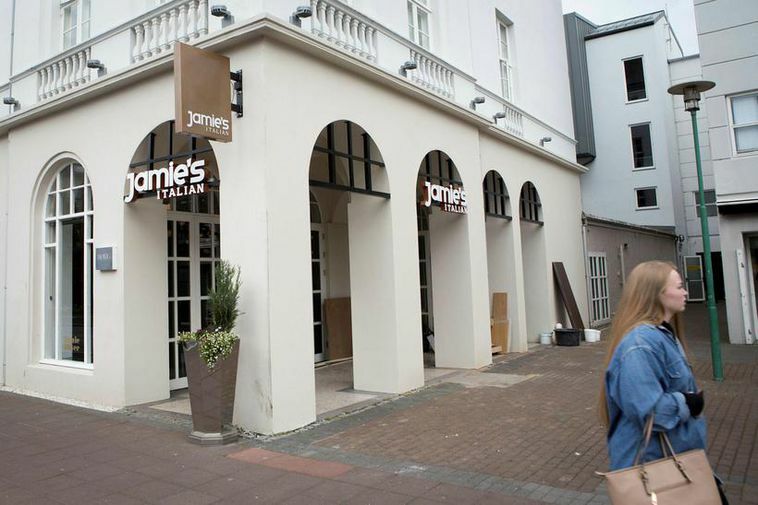 Jamie's Italian opened this week in historic Hotel Borg in the Reykjavik city centre. The restaurant is one of many in Jamie Oliver's chain, with 30 in Britain and 32 worldwide. According to the owners, the food is based on classic Italian cooking with Jamie Oliver's well known twist. It's targeted at families and there's an extensive children's menu. There are twelve pasta dishes on offer which you can order in small or larger portions, and the pasta is made fresh daily. Oliver himself is expected to visit the restaurant later this summer.